When shipping companies across the globe place their trust in our hands they surely entrust us with their brands only after gauging our capability and performance. When shipping companies across the globe place their trust in our hands they surely entrust us with their brands only after gauging our capability and performance. Representing our principles and associates around the world has been successfully carried out for decades which empowers us with immense skill and experience to grow stronger. 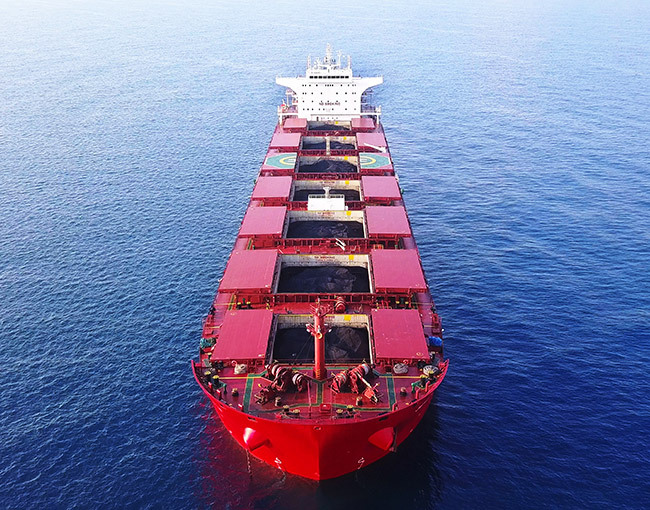 Over the years, Alghanim group of Shipping & Transport has grown to meet the needs of some of the world's largest companies operating vessels of bulk carriers, containers, RoRo, car carrier, dry docking and repairs. We understand the business explicitly. AlGhanim group of Shipping & Transport provides the following services. 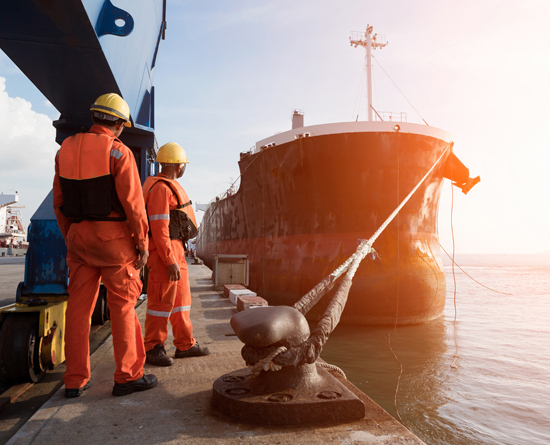 Our dedicated team will ensure that your port call, in any of the Kuwait ports, is being handled swiftly and with care to have the fastest possible turnaround of the vessel. We know that time is of essence and therefore our 24/7 operation is always there to support you in the most professional way. If the vessels is need of provisions, spare parts, bunker, diver support or anything else that is required onboard, we will be there to provide the necessary supplies and support. Reach out to us for any of your requirements and we will be pleased to assist. Crew changes frequently take place in Kuwait ports and our team will support with all the formalities as well as logistical arrangements. If your crew needs to stay overnight or taken care of in any other way while in transit, we will use our local knowledge and experience to support in the best possible way.